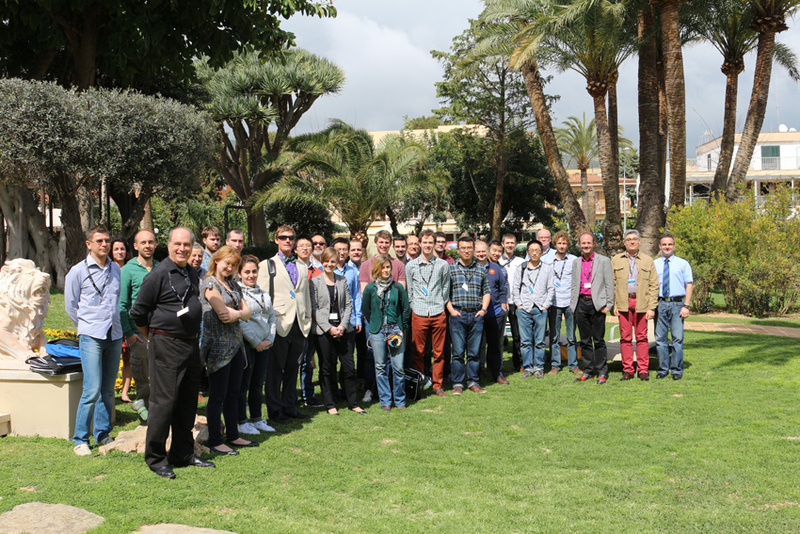 The Cockcroft Institute-coordinated project LA3NET delivered a workshop on Beam Diagnostics and an International Conference on Laser Applications at Accelerators between 23-27 March on Mallorca, Spain. 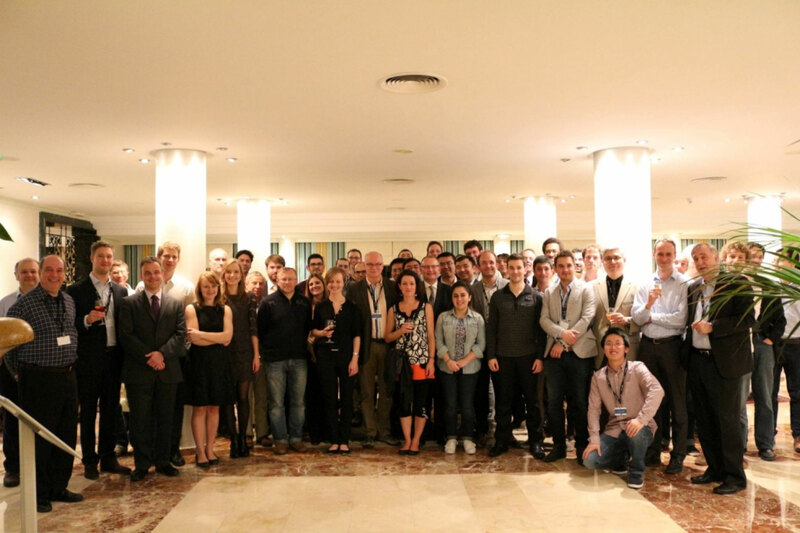 The workshop discussed the current state-of-the-art and future trends in optical diagnostics for charged particle beams, whilst the conference featured invited talks by research leaders, mixed with presentations on the R&D results of the networks’ Fellows. The week kicked off with an introduction to LA³NET and the state of the art of optical diagnostics by Dr. Rob Ashworth and Prof. Carsten Welsch, both from the Cockcroft Institute/University of Liverpool. Dr. Ralph Fiorito then reviewed the current situation in Beam Profile and Emittance Measurements using Optical Radiation. Compton Backscattering Theory and the use of this radiation for least-invasive beam characterization was also covered on the opening day. The second day of the workshop featured an extensive session on novel sensors and technologies. CI researchers featured here were Alexandra Alexandrova on laser self-mixing based velocity measurements and Dr. Sergey Vinogradov on the performance of Silicon photo multipliers in beam loss monitoring applications. 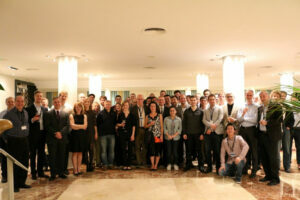 Wednesday welcomed the opening of the LA3NET Conference on Laser Applications at Accelerators. 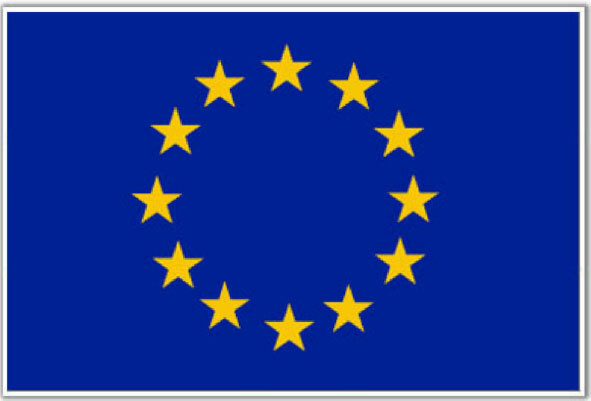 Around 70 delegates from all across Europe participated in this event. 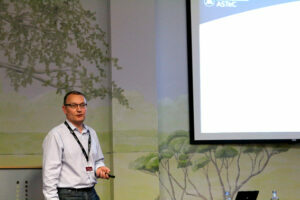 Following an introductory talk from Prof. Carsten Welsch the event started with a session on particle beam generation and an invited talk on photo injectors by Dr Lee Jones from the Cockcroft Institute/ASTeC. This was followed by a talk from Dr. Hao Zhang from CI/Liverpool on laser beam shaping using a digital micro-mirror array device, as well as a presentation by Mr. Yelong Wei, also from CI/Liverpool, giving a presentation on dielectric laser accelerators. The second day of the conference comprised sessions on laser-based electron acceleration and associated industrial and medical applications. It also featured a poster session engaging more delegates in discussions. This was followed by a seminar talk on the Extreme Light Infrastructure (ELI) from Dr. Sydney Gales, Scientific Director of ELI-NP. 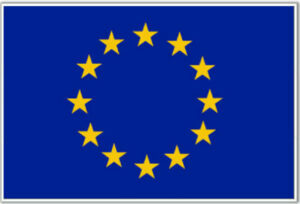 Further information about the LA³NET project and both events can be found on the network homepage.